Do we need another article feigning shock that a famous comedian has Chicago roots? Probably not, since with half of the current SNL cast having started at iO or Second City, there’s not a doubt that Chicago is a hotbed for comedy talent. Here are six famously funny comedians with deep Chicago roots who you might not have known got their start in Chicago. You may recognize Lauren from TV shows like Orange Is The New Black or from blockbusters like Jurassic World or from improv shows at DePaul that you went to in like, 2006. Want to watch her in action? 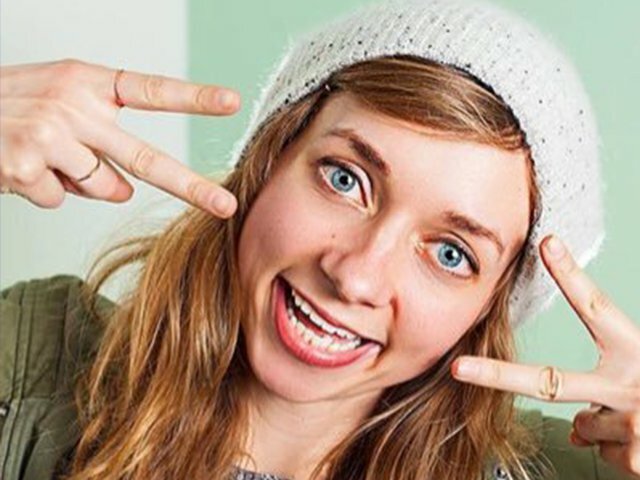 Check out her episode of Netflix’s new show The Characters. 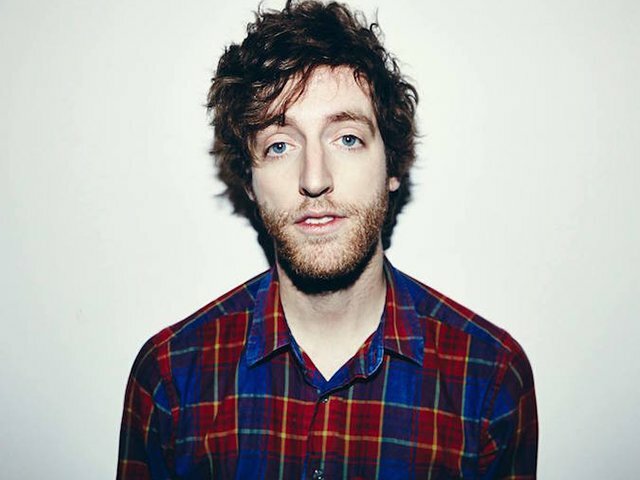 This Silicon Valley star just got nominated for an Emmy for Best Actor. Do you know what else he was nominated for? Person Who Moved To Chicago To Study Improv! (Yep, that’s a real award…) Rumor has it that he was having trouble getting a Work Visa, and iO’s Charna Halpern ended up sponsoring him to help the process along. Thanks Charna, for helping bring us the incredible comedy vision that is Middleditch! Remember how hard Cecily Strong slayed the 2015 White House Correspondent’s Dinner? This SNL mainstay has been slayin’ since she lived in Chicago and performed at the stages of iO, The Second City, and even the Goodman Theatre. Catch her in this summer’s hit Ghostbusters. 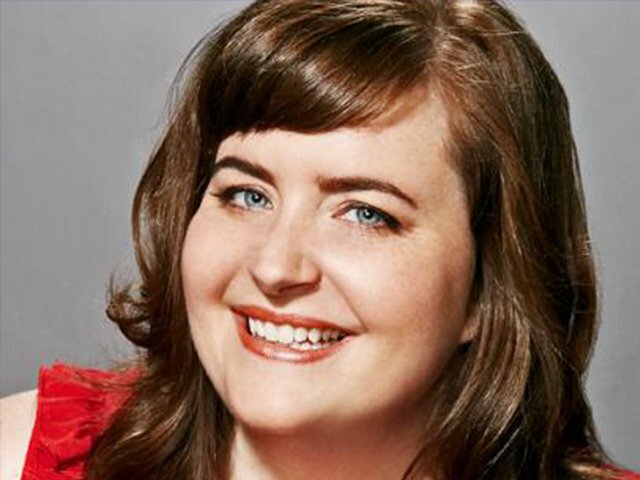 Aidy is another SNL superstar who started at The Second City. SNL scouts saw her performing on the e.t.c. Stage and flew her out to audition for the show in NYC, and she booked it. Bryant graduated from the Comedy Studies Program at Columbia College, where she took writing classes and honed her Chicago-Style Sketch sensibility that we’re so lucky to see every Saturday night, live. This Silicon Valley star was nominated for a Critic’s Choice Award. Do you know what else he was nominated for? Another Person Who Moved To Chicago To Study Improv! 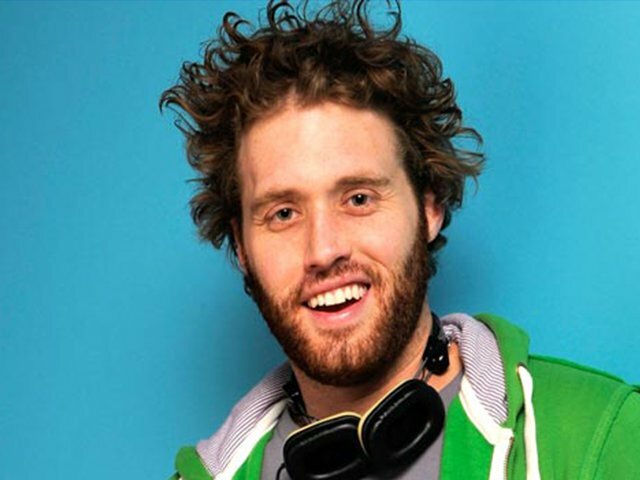 (OK, it’s not a real award, we just like saying that…) TJ Miller was everywhere in the Chicago scene for the four years he lived here. He was on an iO House Team and traveled the country bringing his comedy to those who need it with the Second City Touring Company. 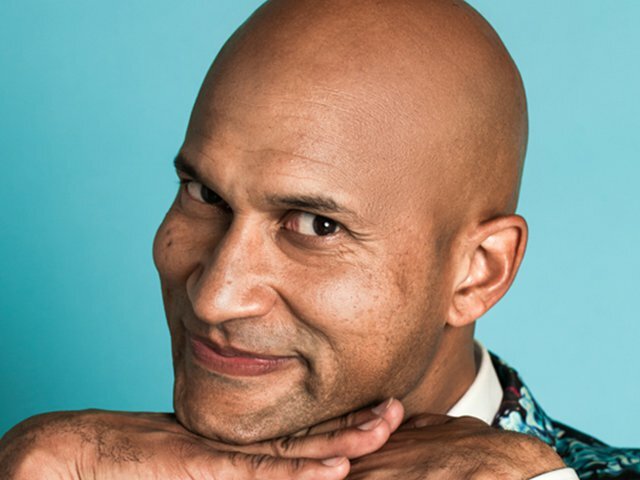 Former Key & Peele and MADtv star Keegan Michael-Key truly owned the Second City stage in the review Curious George Goes To War, and after soaking up the signature Chicago comedy goodness, shot off into fame. There you have it! A totally non-surprising list of incredible comedians that you’re not shocked to find out have Chicago roots. Want to see some future celebrities? Head on over and see a show at iO or Second City this week.